Bettmann/Getty Images Sylvester Magee, a former slave, on his 124th birthday. 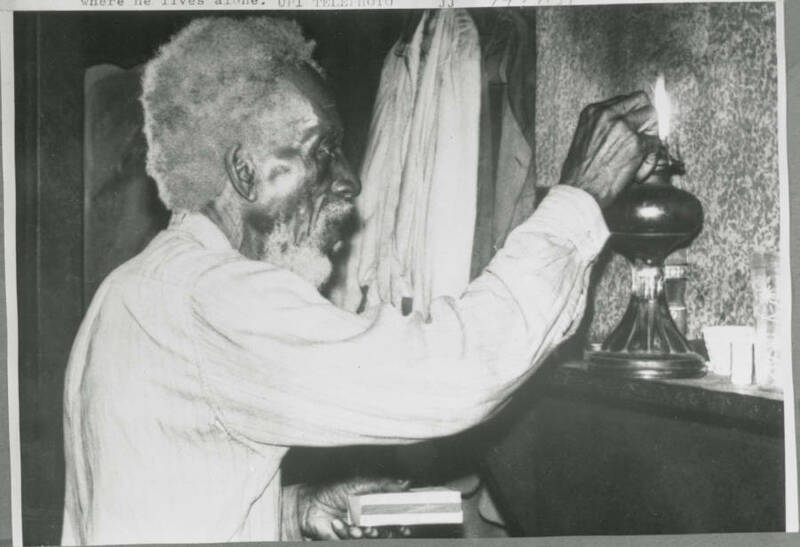 On Oct. 5, 1971, an old man named Sylvester Magee died. Although he had no birth certificate or any living kin to corroborate his story, he said he was 130 years old. Not only that, he claimed to be the last surviving American slave, the last surviving Union veteran of the Civil War, and also – weirdly – the last surviving Confederate. But how accurate are his claims? Sylvester Magee said he was born in North Carolina on May 29, 1841. 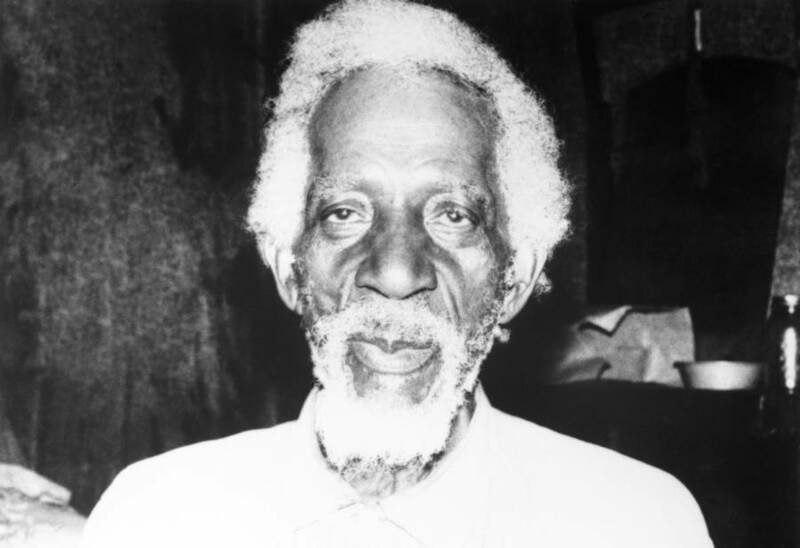 His parents Ephriam and Jeanette were slaves on the J.J. Shanks plantation, where Sylvester worked until he was 19. It was then he was sold to a slave owner named Hugh Magee, who owned the Lone Star Plantation in Covington County, Miss. At the beginning of the Civil War in 1861, Sylvester Magee acted as an arms-bearer to his master, which made him a de facto Confederate soldier. Following the war, Magee claimed to have returned to Mississippi as a freedman and found work with a white farmer in Columbia. Until the early 1900s, he moved around performing odd jobs. Finally, he found work as a sawmill operator for $10 a week. Bettmann/Getty ImagesSylvester Magee, lights an old-fashioned oil lamp in the two-room cabin where he lives alone. 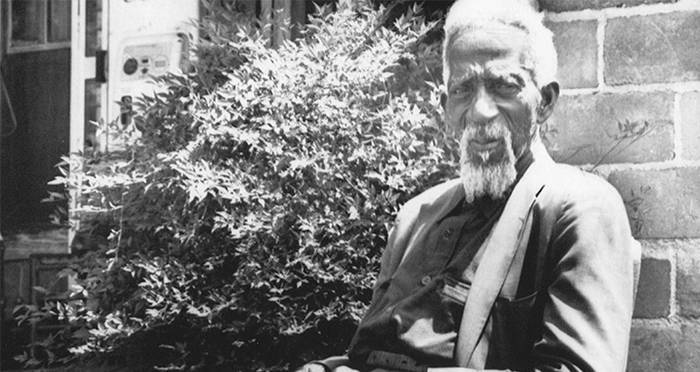 It wasn’t until Sylvester Magee allegedly turned a whopping 124 years old that his story became national news. In 1965, an amateur historian named A.P. Andrews went to Hattiesburg, Miss. to interview Magee. It was then that Magee claimed he was a veteran of the Confederate army, the Union army, and a former slave, which would have made him the last surviving slave. Andrews’ interview with Magee received national attention. Stories about old slaves were commonplace, but one about the oldest slave, not to mention his army record, were of particular interest. As more people became fascinated with his story, other reporters, magazines and newspapers came forward hoping to get in on the action. By the time Sylvester Magee died in 1971, there were troves of interview materials archived away. In 2016, a history professor at the University of Southern Mississippi named Max Grivno resurrected the case. In his research, he discovered several boxes of folders, scrapbooks and audio recordings of interviews with Magee that had gone untouched for 40 years. Unfortunately, nothing in them confirmed his age or wild tales about serving both sides of the Civil War. Even among the extensive research in the boxes, there was no birth certificate or enlistment record. What was there, however, was certification from Alfred P. Andrews, the founder of the Jackson Civil War Round Table that Magee had been classified as a Civil War veteran. Andrews claimed that historians stated it would have been impossible for Magee to have relayed such detailed accounts of Civil War battles without having lived through them, especially considering the fact that he was completely illiterate. Among the research, there was also proof that he had had a 124th birthday party. On May 29, 1965, Governor Paul Johnson declared the day “Sylvester Magee Day” in Collins, Miss., where he hosted a birthday party at a country store in Magee’s honor. A life insurance company also declared him the oldest living U.S. citizen, and President Lyndon B. Johnson sent him a birthday card. Next, check out the story of Cudjo Lewis, the last slave brought to America. Then, read about the Clotilda, the ship he came here on.